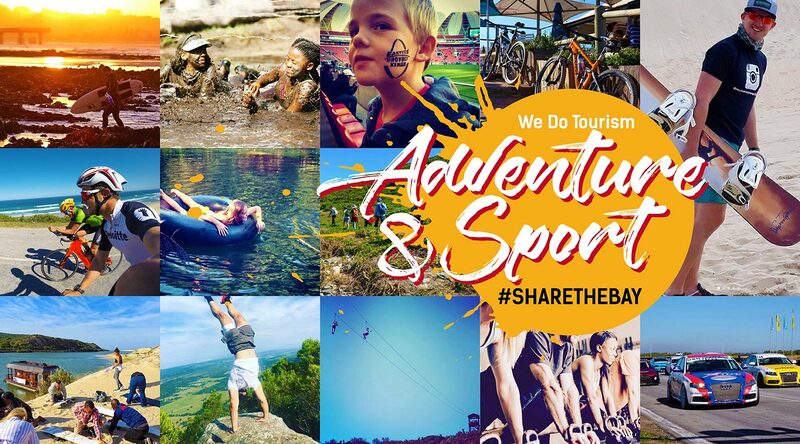 SMME’S, SMALL ACCOMMODATION ESTABLISHMENTS (1 – 5 rooms), BUSINESSES THAT RECEIVE DIRECT AND INDIRECT TOURISM BENEFITS AND COUNTRY PRODUCT OWNERS LOCATED OUTSIDE OF THE NMB METRO BOUNDARIES QUALIFY FOR THIS CATEGORY I.e. 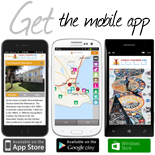 Local Tour Operators, Farm Stays, SMME’s, Restaurants, Small Businesses, Services, Tourist Guide, Event Organizers, PCO’s. 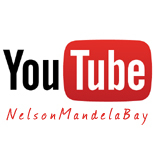 Monthly Costs: R60 p/month (incl. VAT) x months (Financial Year July - June). ACCOMMODATION ESTABLISHMENTS (6 ROOMS OR MORE), TOURISM PRODUCT OWNERS & BUSINESSES THAT RECEIVE DIRECT TOURISM BENEFITS QUALIFY FOR THIS CATEGORY I.e. 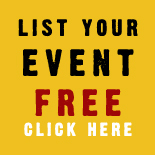 Hotels, Conference Venues, Private Game Reserves, etc. 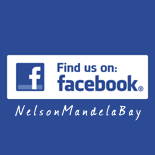 Click here to become a member of Nelson Mandela Bay Tourism and list your product here. 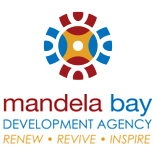 Requests for resignations of membership must be in writing and received by Nelson Mandela Bay Tourism one month prior to renewal date (30th June of a year). PLEASE NOTE that membership is NOT automatically renewed on 1st July every year. 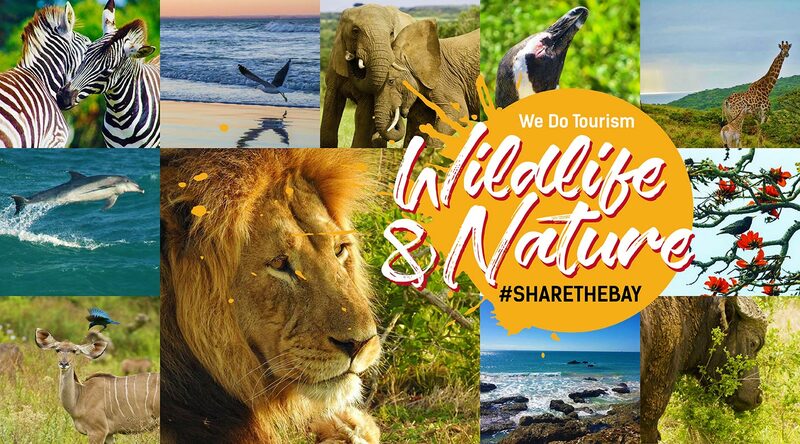 It shall be the members’ responsibility update their information on the website and inform Nelson Mandela Bay Tourism, in writing, of any changes within the members’ organization viz. 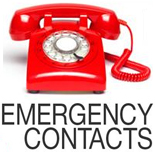 change of address, telephone numbers, staff changes, etc. 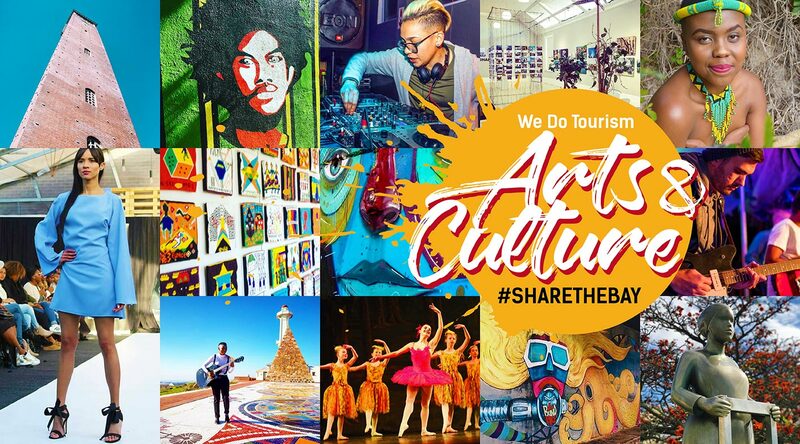 It shall be the members’ responsibility to ensure that Nelson Mandela Bay Tourism’s Tourist Information Office has adequate supplies of brochures on display, as well as brochures in stock. 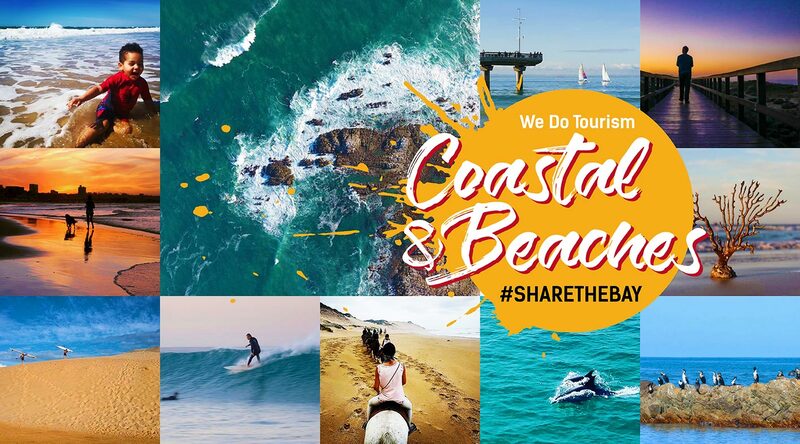 It shall be the member’s responsibility to inform Nelson Mandela Bay Tourism, in writing, of any changes in tariff and/or special offers available. 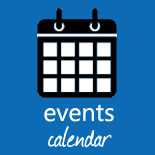 Members will be invited to attend regular membership feedback sessions. 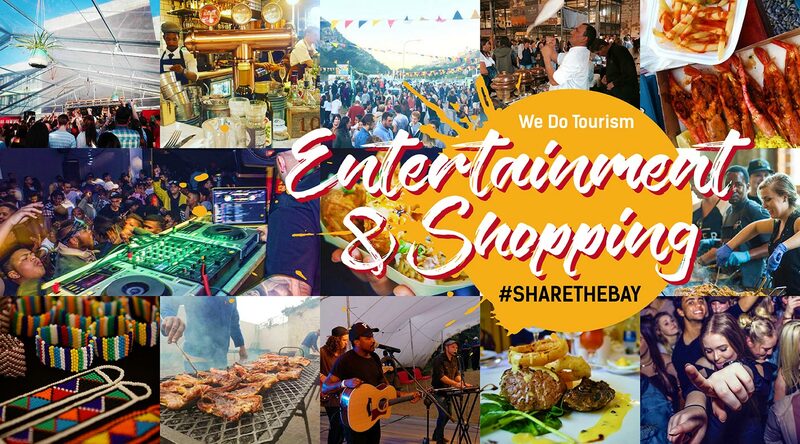 These will serve as informal information sharing sessions whereby members can be informed about the organizations activities as well as stay abreast with what is happening in the tourist industry. Membership enquiries should be directed to the Membership Consultant. When joining initially, fees are payable immediately. Subscriptions shall be calculated on an annual basis from 1st July of a year to 30th June the following year. The membership fee cannot be refunded. Fees are payable thereafter within 30 days of issue of the annual membership application form and invoice. Should membership fees not be paid timously, all benefits will be suspended. 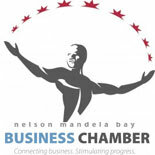 Membership shall be approved subject to and in terms of the constitution of Nelson Mandela Bay Tourism and shall be subject to Board approval. Members shall only be entitled to receive the benefits for which they have subscribed. 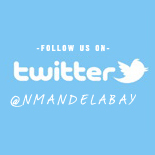 Nelson Mandela Bay Tourism does not guarantee reservations or referrals. 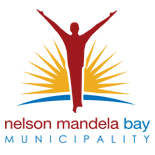 Nelson Mandela Bay Tourism requires a copy of the “Special Letter of Consent" from all tourism-related product owners who wish to operate their business in a residential area. Applications for Council’s Special consent are to be done prior to commencing business activities. For further information, contact Director: Administration (Estates Division), Nelson Mandela Metro, Mr Danie Welgemoed, Tel: (041) 506 3212. 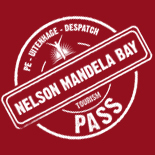 Nelson Mandela Bay Tourism requires a copy of your products fire adherence certification. For assistance with regards to obtaining this approval contact the Fire Safety Enquiries department on 041 508 5541. 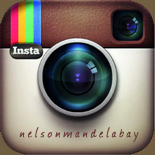 Nelson Mandela Tourism requires a copy of a “Certificate of Acceptability for food on premises” if you are a restaurant or accommodation facility which serves meals. For further assistance to obtain the certificate contact Environmental Health Services on: 041 506 5400 / 5413. 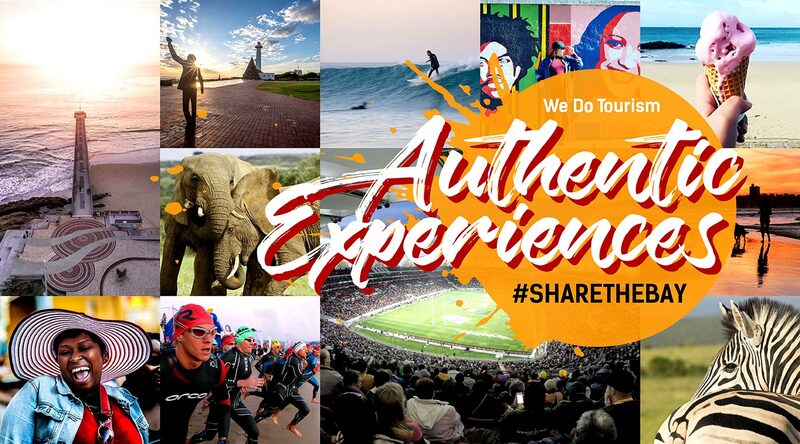 Nelson Mandela Bay Tourism requires a copy of the letter of authorization from the Eastern Cape Tourism and Parks Agency which permits the retail sale of liquor for consumption on your premises if you sell or serve alcoholic beverages. 041 364 2570. Tour Operators are required to use THETA or FGASA accredited Guides and Drivers to possess Professional Driver Permit (PDP). It is illegal for any business to utilize the services of unregistered tourist guides. Tour Operators to supply copies of Road Transportation Carrier Permits for each vehicle as well as proof of General Public Liability Insurance. All tourism product owners are to provide a copy of their public liability insurance. 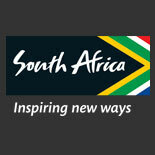 For further information visit SATIB at www.satib.co.za. 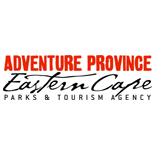 Applications for tourism signage can be made to Eastern Cape Tourism and Parks Agency, Mr Mbulelo Siyo (Tel. No. : 041 364 2570). The Application form for tourism signage can be downloaded here: http://www.nmbt.co.za/uploads/1/files/doc_tourism_road_signage_application_form.doc. Members who wish to renew need to supply updated relevant compliancy documents. NMBT reserves the right to waiver costs for specific organizations and products at our discretion.